Kanakia Spaces is a well-known real estate developer who has successfully constructed over 12 million sq.ft of commercial space, residential space, multiplexes, schools and colleges, hotels. They have managed to create its reputation in the real estate market and has became one of the brand. They are well known for their creative and innovative architecture, modern amenities, well planned layouts and magnificent designs. 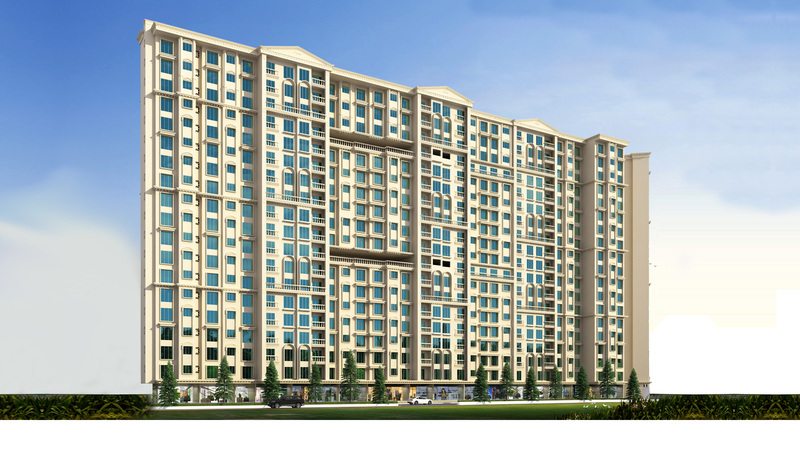 Kanakia Spaces has become India's one of the premium developer and build premium and landmark real estate projects.